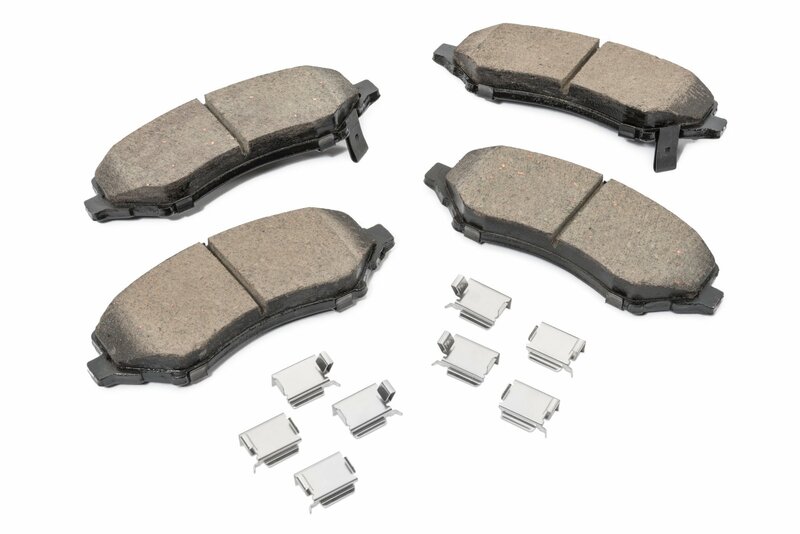 The Magneti Merelli Brake Pads by Mopar will provide performance braking for your Jeep Wrangler JK. A high quality semi-metallic pad which includes new stainless steel mounting hardware made to factory OEM specifications. 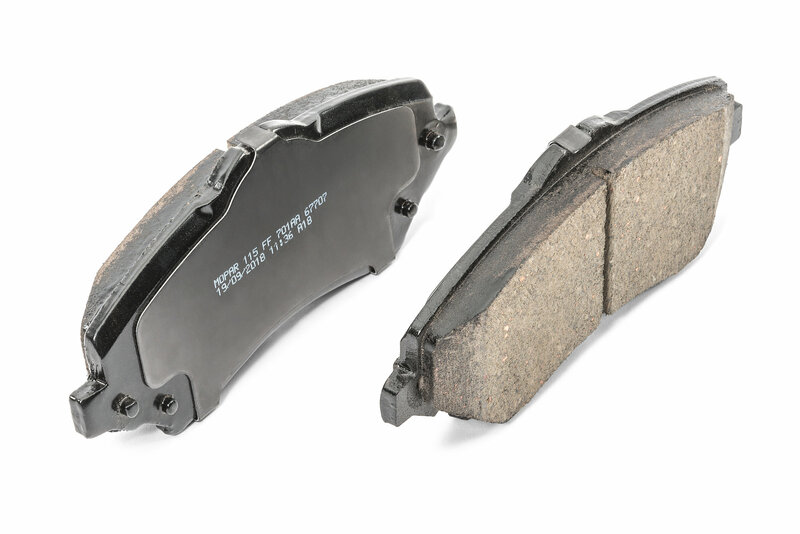 These quality pads will outlast the competition and reduce stopping distance. Front and rear are sold separate. Magneti Merelli: Known for manufacturing quality components for the automotive market. Providing performance parts and headquartered in Corbetta Italy. 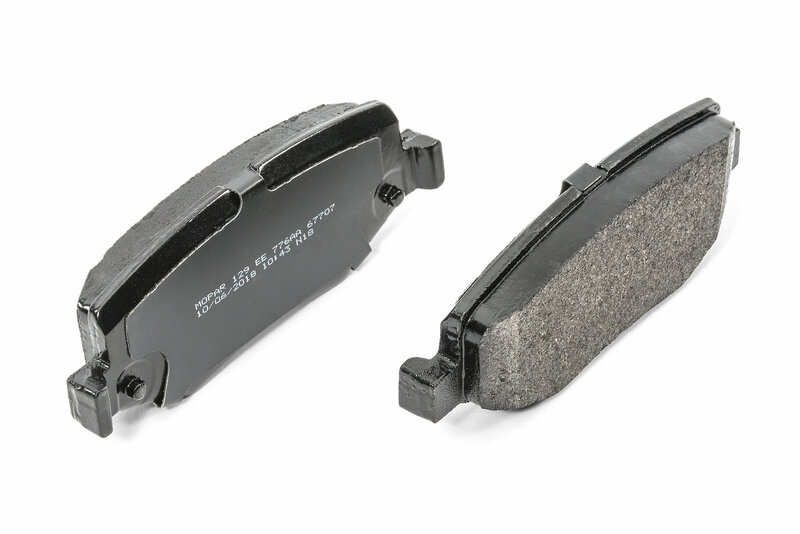 Superior Braking: These semi-metallic brake pads offer top notch quality and reliability allowing your Jeep to stop better especially when Jeep are known for upgrading to larger tires. Those larger tires are heavier and put more stress on the brake components. The kit includes new stainless steel mounting hardware which prevents brake pad wear, damage to the disc and caliper, while reducing stopping distance.